WARNING: All songs and musics which were uploaded are just trial, for user to listen for the first time. Download it at your own risk! Delete it within 24 hours after listening. Do support and buy the original version!!! moneyisanything is not responsible for any circumstances. Welcome! Selamat Datang! 欢迎！Irashaimasu! Hwangyong-hamnida! Simply click to download(at your own risk). 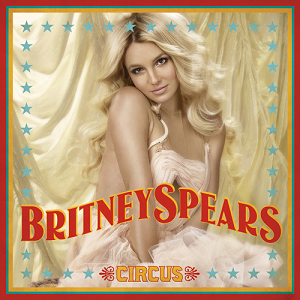 Britney Spears' sixth studio album, Circus. Stay tuned for more updates. Powered by EzraIdiot! Copyright © 2007 – 2009 EzraIdiot! All rights reserved.